We respect the loyality of our staff and are dedicated to improve as much as possible the comfortable working environment of our company to satisfy our staffs. Our goal is to provide a fair and warm working atmosphere to all our staffs. 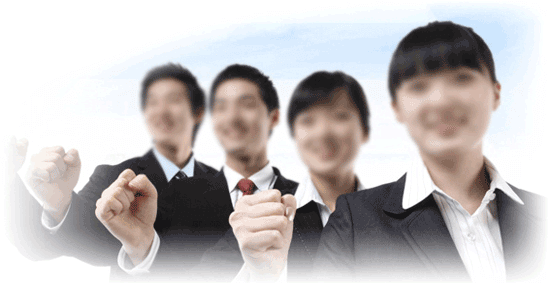 Our staffs are also the ones who need to contribute their working passion and responsibility to the company.